How well do they know each other? Watch Parineeti Chopra and Arjun Kapoor reveal tidbits about each other in this candid conversation with host Parul Sharma on this episode of It's A Wrap. 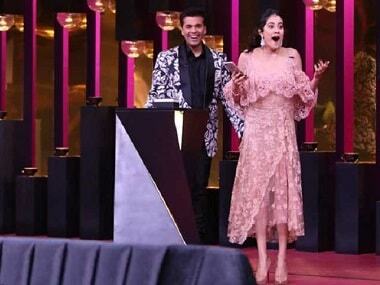 Arjun Kapoor said he connected with Janhvi after Sridevi's death because he went through the same tragedy years ago, weeks before the release of his debut film. Koffee with Karan is aired on Star World and is available for streaming on Hotstar. 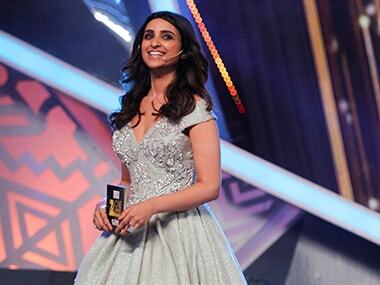 Parineeti Chopra says while Golmaal Again provided her pan-Indian popularity, Meri Pyaari Bindu has blossomed as a late bloomer online and on satellite. 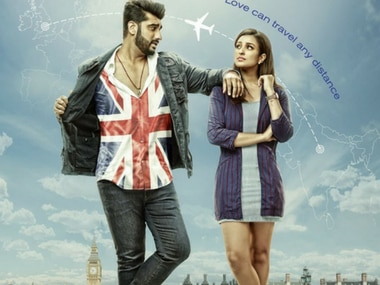 Namaste England is so dated in its ideas, storytelling and design that it even makes a stimulating city like London look rusty. 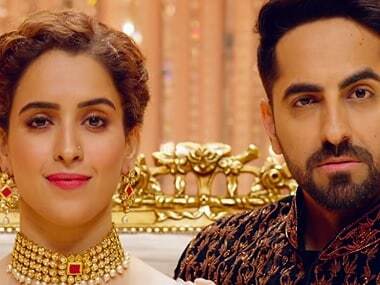 The music of Namaste England has gems like 'Tere Liye' and 'Bhare Bazaar' but these won't enjoy the shelf life that the soundtrack of Namastey London does. 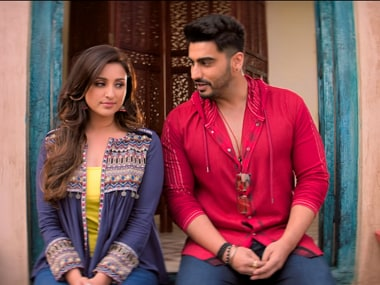 Arjun Kapoor and Parineeti Chopra, who made their entry into Bollywood together with Habib Faizal's Ishaqzaade, will reunite in the upcoming Namaste England. Namaste England stars Arjun Kapoor and Parineeti Chopra in lead roles.